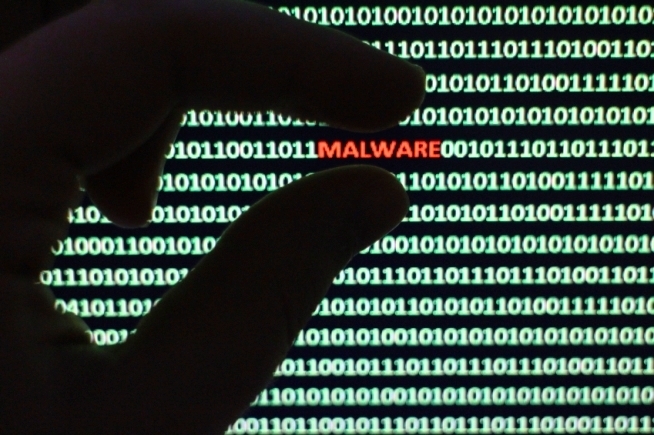 What is malware, and how to stay protected from Malware? The term “Malware” roots its name from Malicious Software which is a type of program developed by bad guys from the dark world to infect computers for many a reason. Malware can infect the system in multiple ways. There are different types of malware – Trojans, worms, spyware and more. Each of which is created to serve a purpose some to extract data, some to spy over and some to encrypt the target files and to demand a ransom. It’s critical that all users should be aware of how to identify and protect their devices from malware attacks irrespective of its forms. Viruses are the most common type of malware that spreads its infection by making all types of copies of themselves, while spyware is developed by the malicious creeps to spy over the user’s activities and also steal any sensitive information (credit card numbers) from the user. Malware is differentiated and categorized based on the mode of causing an attack. Virus: Viruses are so named as they are developed to replicate multiple self-copies and infect other clean files. They spread to damage the core functionality of the system. Trojans: This type of malware conceals itself to look more like a genuine software. Its main objective is to generate a backdoor to give way for other malware to enter. Spyware: Spyware is developed to spy on the users. It spies on all the user’s online activities from behind without the actual knowledge of the users and it takes note of what you do online, gaining access to the most sensitive information like credit card data, login credentials and more. Worms: Worms are developed to strike the complete device networks through the interfaces. It uses successive infected machine cause more infection. Ransomware: This is one type of malware that encrypts the victim’s computer files and threatens the victim to erase all of them — unless a demanded ransom is paid to the malicious author. Adware: This type of malware is not intended to be malicious, however, this probes continuous malicious Ads which might bring down the security of the system and be a doorway for potential malware. Botnets: Botnets are a fleet of infected computers all integrated to work together under the control of one attacker. Each malware is different in its own form, the way they approach to impose an attack, their nature, and the purpose as well. However, the main objective of a user is to be prepared with the readiness to battle and strike against any kind of malware and ensure malware removal, irrespective of its type and purpose of the attack. Deploying an efficient security system, to protect the devices would save you more money. Comodo Internet Security System wraps up all the necessary protection techniques that incorporate artificial intelligence through containment technology so as to move and run suspicious files to a virtual container. This protects the normal operations of the computer. It also features Host Intrusion Prevention System (HIPS), cloud-based antivirus software and to top it all, a powerful firewall is also integrated to filter out the malicious files from entering the system. Comodo Internet Security offers required security tools with best antivirus software in unison all that is needed to help the users in preventing the system from advanced and sophisticated threats.